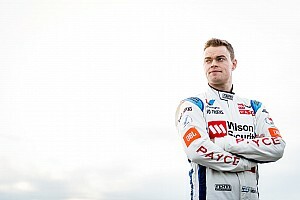 The Melbourne-based team will effectively expand into an eight-car operation in the coming weeks, with its four Altima Supercars joined by two Subaru and two Opel TCR cars. 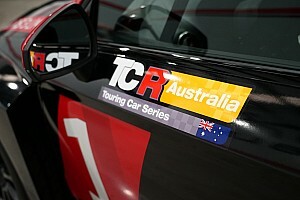 The four new additions to the KR line-up are expected to arrive from Europe late next week, leaving the squad just a few short weeks to get on top of the car before the opening TCR Australia round in the middle of May. 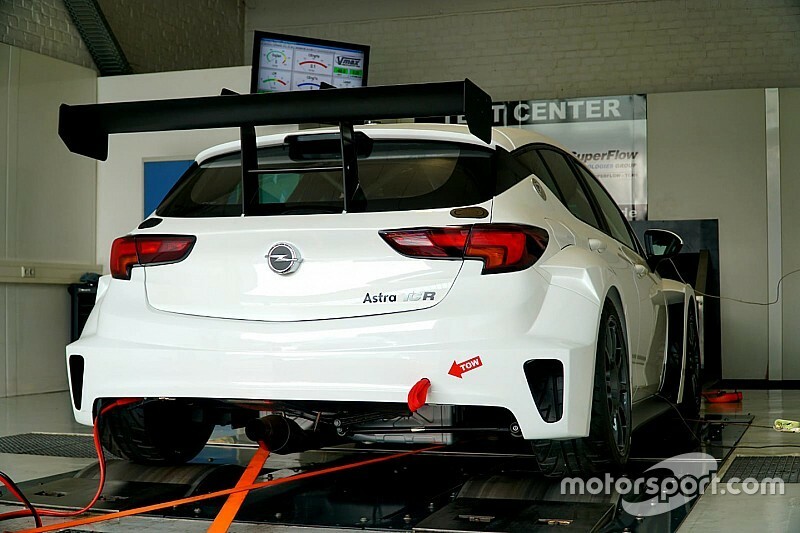 Having already had people involved in the TCR programme look over the Subarus, which are coming from Top Run Motorsport in Italy, less is known about the German-built Opel Astras. To help streamline the learning process Kelly is considering a quick trip to Europe for the opening TCR Germany round at Oschersleben on the last weekend in April. 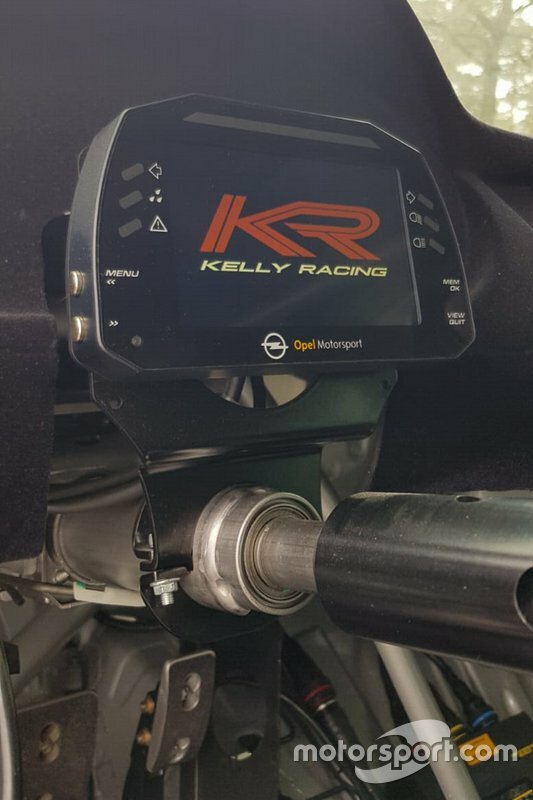 "There is a small window where I could shoot over and see the first race in Germany, but that'll be right in the middle of when we get our cars and when we'll be testing to get ourselves in order," Kelly told Motorsport.com. "So I'm in the process of deciding if I'm best going over there and learning as much as I can, or staying here and prepping the cars. There's certainly a lot to do in very little time, which is good, it's good fun." KR is not planning on growing its workforce for the TCR programme, with a dedicated crew being formed from staff currently occupying workshop-based roles. That means staff currently traveling to the Supercars events won't be over-burdened, something that Kelly was conscious about when doing the TCR deal. "When I wrote the email to the staff [about TCR] we hadn't consulted a lot of them until we were up and running. I was sitting back waiting to see what the reaction would be like," he said. "I thought there'd be a few people that would be anti having additional cars, but everyone has been fantastic. 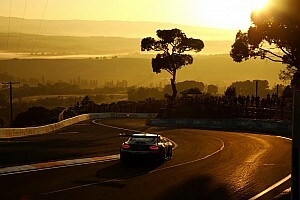 We've been turning a lot of the [Supercars] race crew away that want to be involved. "We'll have no trouble at all rounding up enough people to travel around with the cars, there's a lot of excitement about it. That's quite pleasant, because it's easy to take on a big project and have the crew working on things that they don't enjoy, a little bit against their will, I guess. "This has been the complete opposite. They're pumped to get the cars, everybody is on the internet doing research in their own time. It's a good vibe at the moment." As for drivers, Kelly hinted that the team is a long way down the path with a number of candidates, but that nobody has officially signed. One driver expected to be part of the set-up is Alex Rullo, who is likely going to dovetail a TCR programme and a Supercars enduro drive with the team. "Potentially," said Kelly when asked if Rullo was in the frame for a TCR seat. "We haven't actually locked in anyone officially at this point. There are a couple of drivers we've been talking to that are potentially going to end up in the cars, and a couple that are highly likely will end up in the cars, but we haven't actually officially signed any of the four drivers at this point. "There are plenty of options around. We haven't had a lot of time – less than a week – to see what the commercial landscape is for the cars as well. We need to try and make that work as best as we can with the drivers that are available. 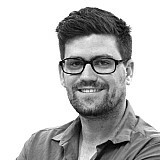 "Anyone that's in the mix would know that ours is a good choice as far as teams go, just with the amount of firepower that we can throw at the project compared to some of the other teams involved – commercially, PR-wise with the marketing department, you know it'll be run the same way as we run the Supercars team. "It'll be at a high level. So we're not overly concerned about not having drivers locked in yet, we just want to make sure we've got the right line-up when we do lock them in."